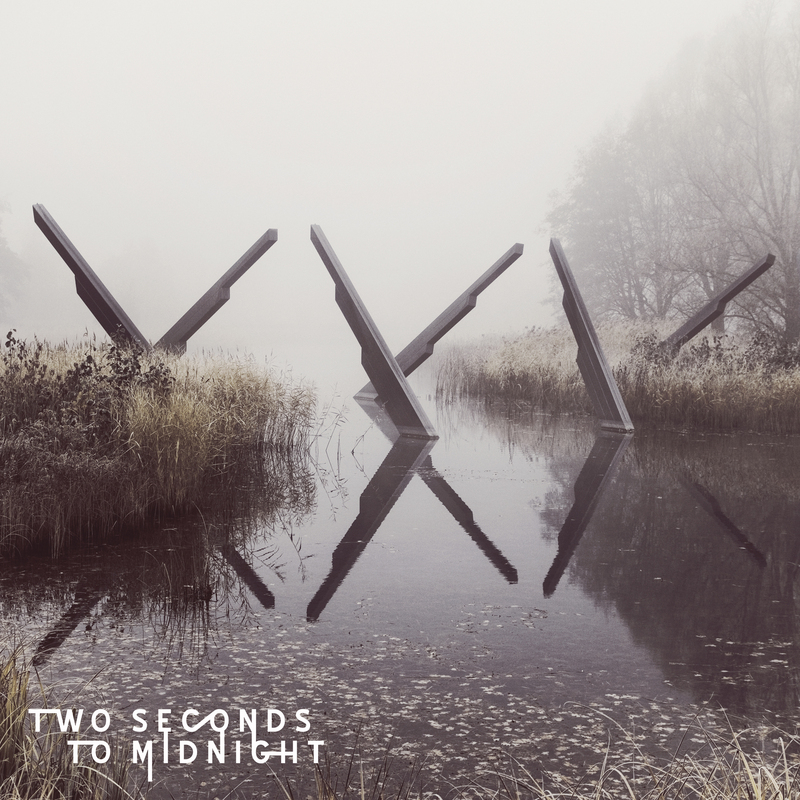 TWO SECONDS TO MIDNIGHT. THE NEW ALBUM. AVAILABLE NOW!!! 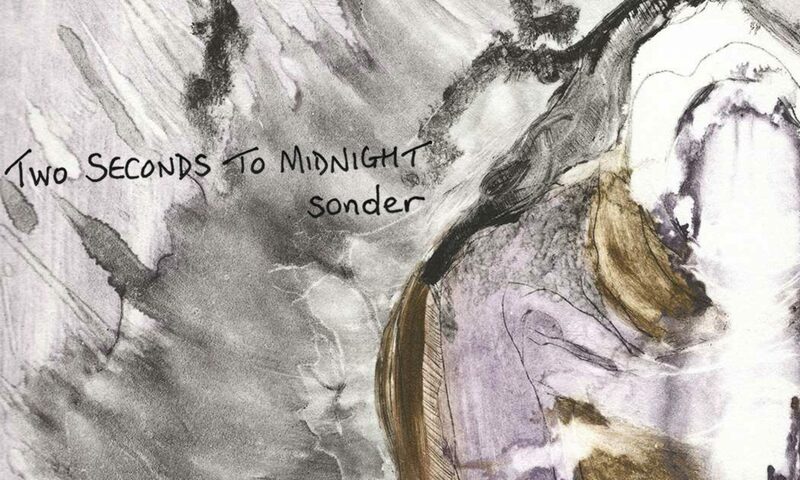 The new album by Two Seconds To Midnight is now available on iTunes and Bandcamp. Thank you for your support and we hope you enjoy!